Spacious and bright! Youll fall in love with this home and its open floor plan that includes a large eat-in kitchen. Hardwood floors throughout the main level, plantation shutters, and lots of living space. Finished walk out basement, with built in wet bar, cork flooring, and easy access to a two car garage. Enjoy spending time on the back deck, overlooking a private fenced in yard! 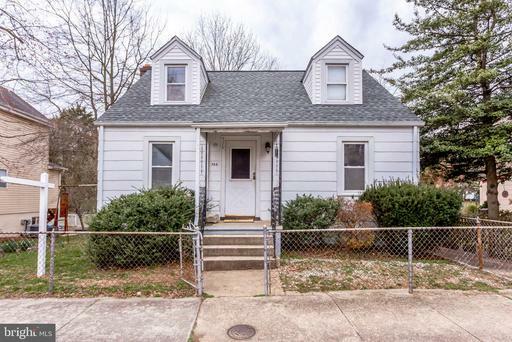 Great location, nestled on a quiet cul-de-sac, quick access to Rt. 50, and minutes from Washington, D.C. . Yorktown High School pyramid. Dont miss this one! Rare opportunity to own magnificent end unit townhouse. 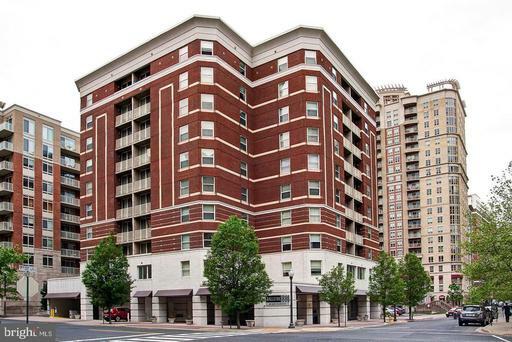 Walking distance to Ballston Metro and the all new Ballston Quarter. This beautiful home offers 4 bedrooms, each with their own ensuite bathrooms, 2-car garage, rooftop balcony. Fabulous kitchen with granite counters stainless steel appliances, wood floors, half bath on main level, tons of natural light. The ideal urban luxury home. One block from new Target development and everything Ballston has to offer. This one wont last long and is a must see! OPEN SUNDAY 2-4pm! 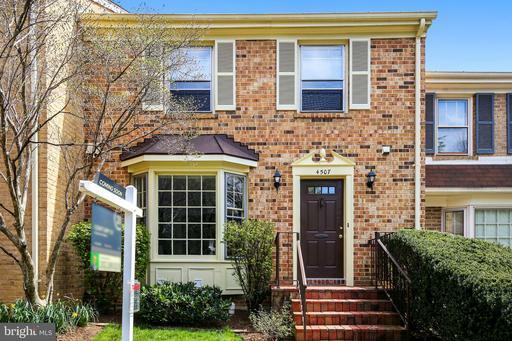 Youll love this completely updated townhome in sought-after Cathcart Springs! Rarely available and backing to trees. 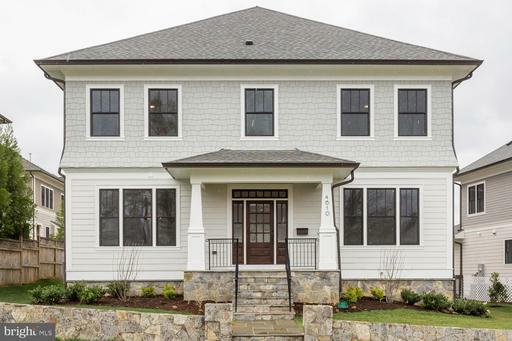 High end designer features throughout this lovely home. Gorgeous eat-in kitchen that includes granite, stainless steel appliances, double oven, gas cooktop, custom backsplash, plus a huge island. Renovated bathrooms with heated floors, porcelain tile, dual vanities in master, and luxury fixtures. Tons of personal touches too, including LED lights, new solid wood doors throughout with new hardware, new closet doors, new moldings throughout, custom built-ins, new plush carpet, chic ceiling fans, wired sound system on all 3 levels, and so much more! Plenty of storage. Finished bright walk-out basement includes a large rec room, gas fireplace, half bathroom, great laundry room , and workshop/utility room. Amazing private rear back patio. Newer premium Pella dual pane Architect Series wood windows throughout! Newer Trane HVAC. 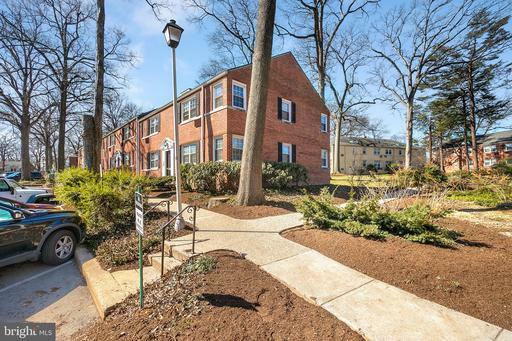 Cathcart Springs is lovely neighborhood in a park-like setting where you can walk to the Ballston Metro Station and everything Ballston. 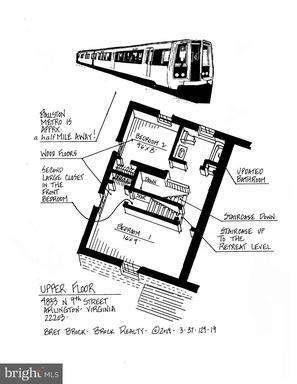 Explore everything that the new Ballston Quarter has to offer! Well maintained and freshly painted town home in Arlingtons hidden gem: Cathcart Springs! 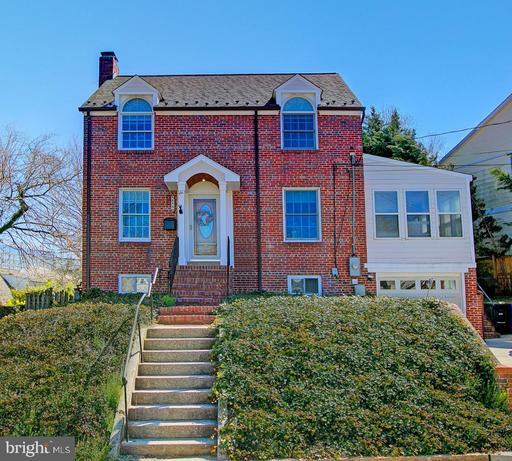 Three bedroom, three full and one half bath, HWFs on main level, huge family room in lower level with walkout to spacious, private patio. 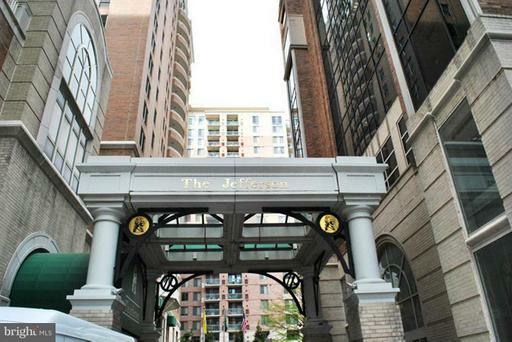 Only one mile to the Ballston Metro; walk to shops, grocery, restaurants and nightlife! 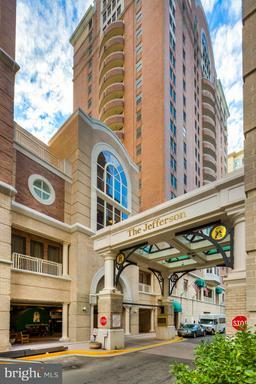 Easy access to major highways and minutes from DCA National airport. Warm, inviting, classic Arlington brick rambler*Charming Boulevard neighborhood with Ashlawn Elementary and Bluemont Park super close*Open floor plan*3 bed/1 bath main level*Large picture window to backyard*1 bed/1 bath lower level plus rec room, bonus room, laundry room, utility/unfinished room*Pretty yard and garden with rear deck*Shed*Long driveway easily fits four cars*Convenient to Seven Corner, Falls Church city, and Ballston retail, restaurants*EZ to Rte. 50, Wilson Blvd., Rte. 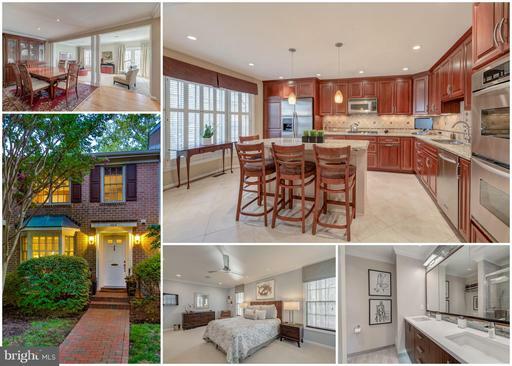 7/Leesburg Pike*Ashlawn-Kenmore-Yorktown schools*Refrigerator ice-maker conveys "as is." Bring the Dog! Buy a CAR! This truly qualifies as a three-bedroom! 1410 sqft! And the DINING ROOM is BIG. Carpet and kitchen about 4 years old, original baths, and the HVAC only 2 years old. 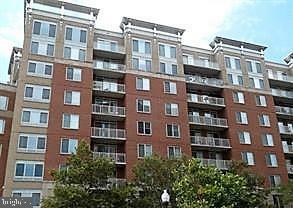 TWO sunset-enhanced balconies, one deeded parking space you can rent more in the building for about $100/mo. 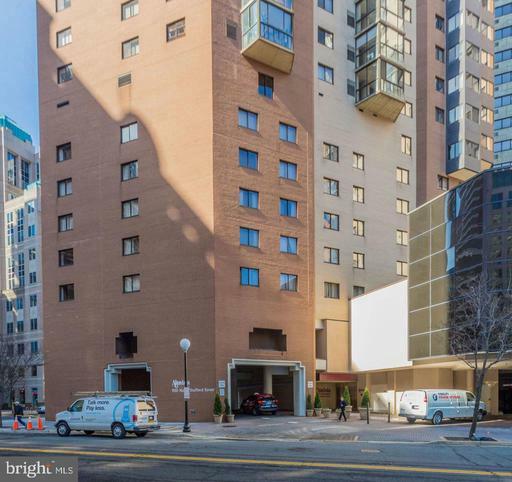 Building has 24-hour front desk lockout service great community room with wi-fi for home-workers, a gym and proximity to everything Ballston. You get to the Metro without getting wet! Ballston Quarter is open with many delights: movies, Macys, more! Please note the property is vacant, photos have been digitally staged to show size and versatility of the unit. 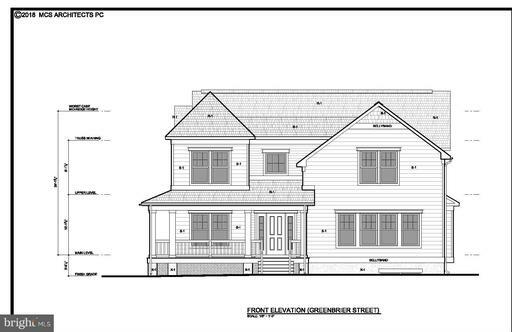 TERRIFIC OPPORTUNITY to remodel this rambler to your liking! 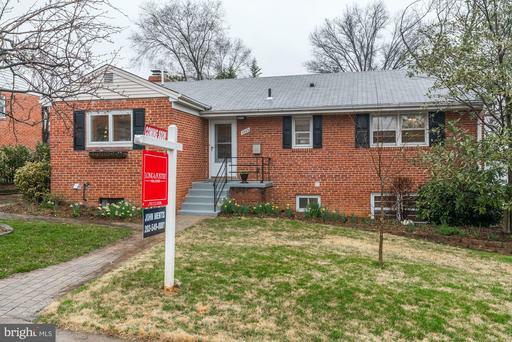 FABULOUS LOCATION, corner lot, minutes from Route 50, Route 66 the BALLSTON Metro. Home is sold "as-is!" OR tear it down build your dream home! LOCATION, LOCATION, LOCATION! A COMMUTERS DREAM! Approx. 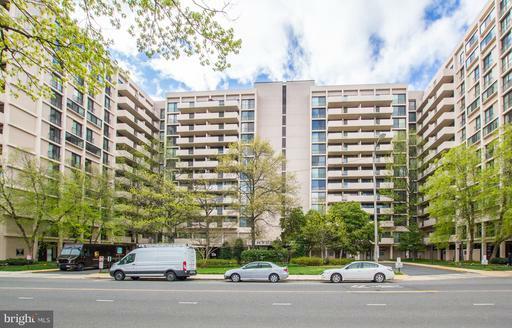 1/2 mile to Ballston Metro, restaurants, shopping and multiple major commuter routes! 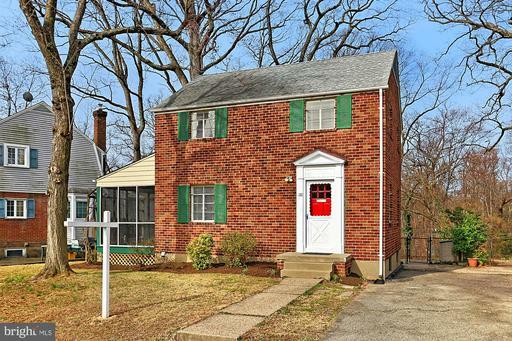 Cape cod home with 3 beds, two baths, hardwood floors, enclosed porch and lots of potential. Found on a quiet street and backs to Lubber Run Stream. This home will not last! 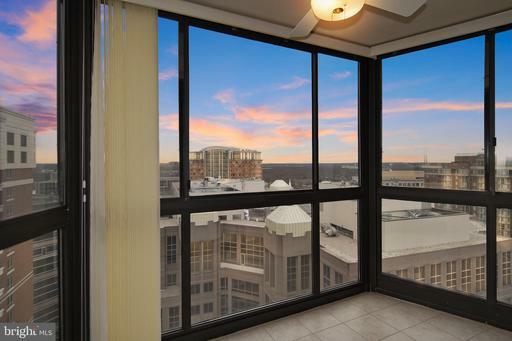 Located atop Ballston Metro, this beautiful 25th-floor 2BR/2BA condo features a spacious open Living/Dining Room with windowed sitting area and lovely northeast view. Updated granite/stainless Kitchen with eating bar and pass-through to Living/Dining Room. King-size Master Bedroom with walk-in closet, 2 double closets and Master Bath. 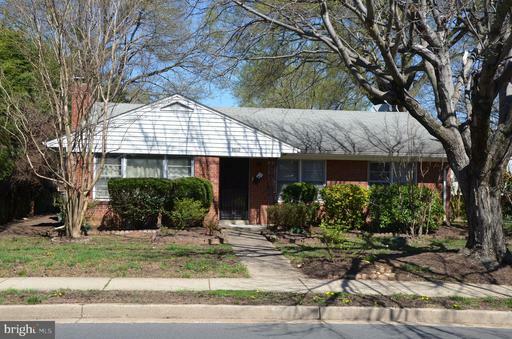 Large 2nd Bedroom has 2 double closets, plus hallway access to 2nd Full Bath. Walk-in laundry closet with stack washer/dryer and storage shelves. Brazilian cherry engineered floors, fresh paint, updated lighting, new neutral carpeting, and newer heat/ac system. 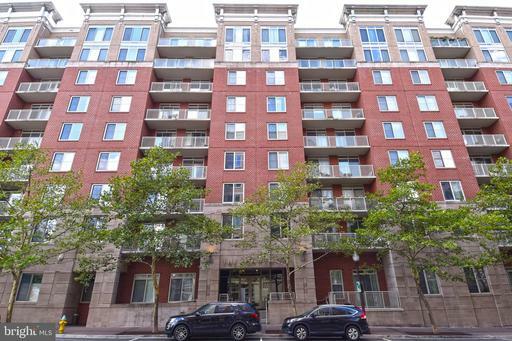 Unit comes with one tandem 2-car parking space #G4-153, separately deeded and large storage unit #2528 on 8th floor. The pet-friendly Alta Vista has 24/7 front desk, gym and party room. 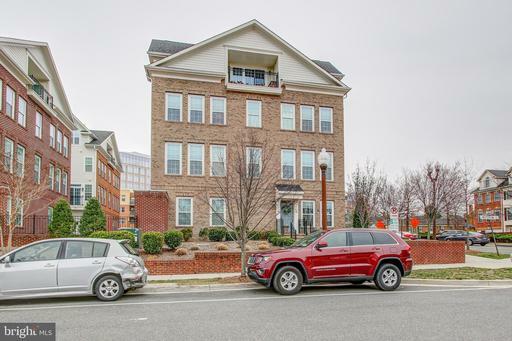 This ultra-convenient location is steps to the Orange/Silver Metro lines, new Ballston Quarter, Harris Teeter, dining and retail. Its also convenient to major roads, DC and Amazon HQ2. 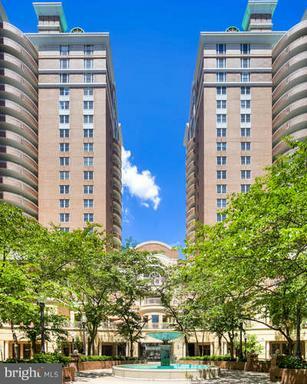 ~ Hello Ballston Metro Seekers! 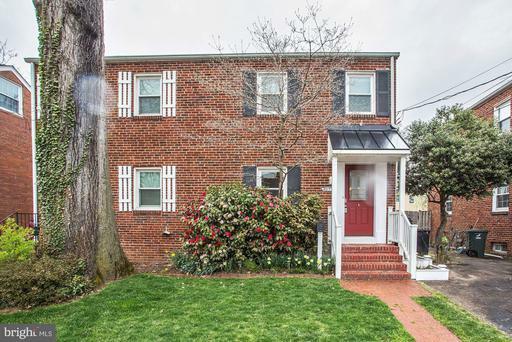 Located 0.5 Half Mile, less than 10 min walk ~ Exciting Updates in this timeless brick townhouse-style duplex on quiet street boasting 3rd Level Loft and Fully Finished Basement. 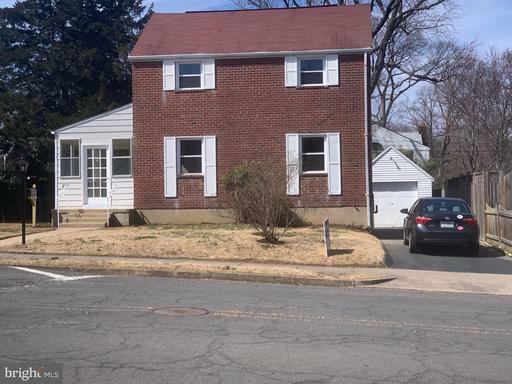 2 Bedrooms on Upper level, then Stairs up to bonus Loft ~ Full basement has flexible options for guest suite with full bath ~ Rich Character Oak floors throughout main and upper levels. Updated Kitchen with Eating Space, New cabinets, granite counters, and subway tiled backsplash. Kitchen overlooks enormous sized deck and fenced back yard. 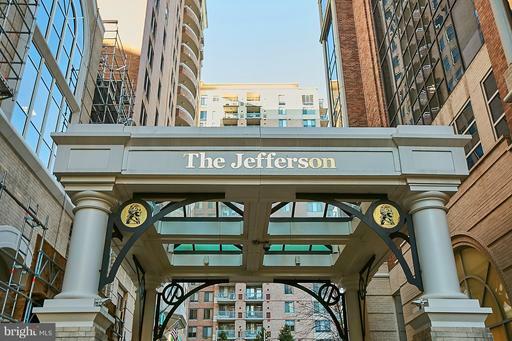 Updated Baths, New Washer/Dryer, Off Street Parking, Just steps from the heat of downtown Ballston. NO Association/Association Fees paid with this home! Roof also replaced Nov. 2018! 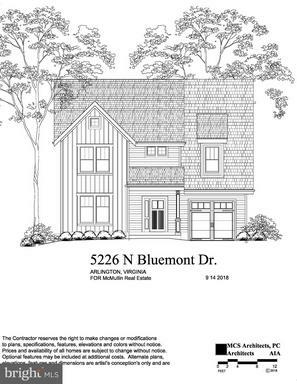 Jog+Walk+Stroll+Bike+More @ adjacent Bluemont Junction Trail connecting to WOD and Custis Trails! 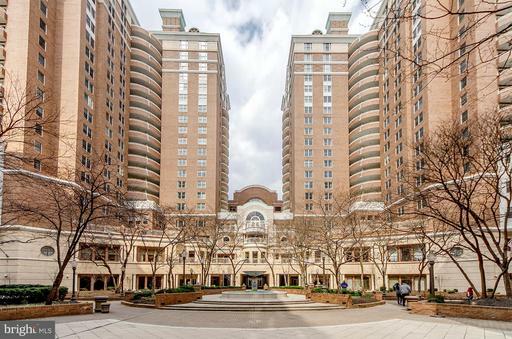 Beautiful 1-bedroom + den condo in the luxurious Residences at Liberty Center. 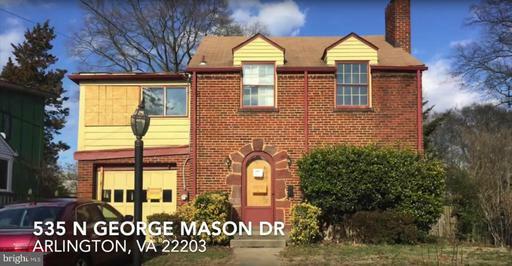 Updated, spacious kitchen with stainless steel appliances, granite countertop, gorgeous wide-plank plantation shutters and rich hardwood floors. Open concept floor plan with kitchen open to the dining room, living room and den. 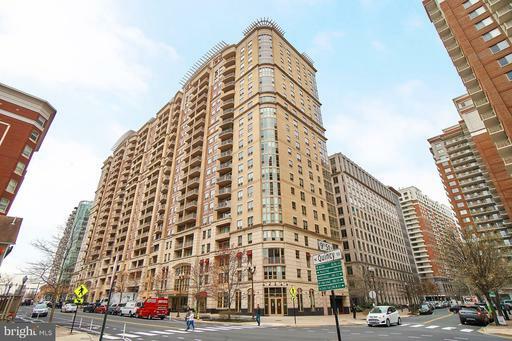 Amenities include top of the line fitness center, 24-hour concierge, swimming pool, rooftop terrace with sweeping panoramic DC views, beautifully furnished party room with courtyard and outdoor gourmet grills. 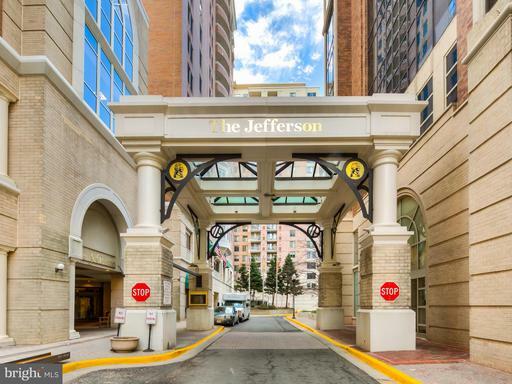 Premium location - Walk Score: 95 ~Walkers Paradise~ Steps away to two metro stops Ballston Virginia Sq, newly renovated Ballston Quarters Mall, groceries, shopping, galleries, theater and excellent restaurants. 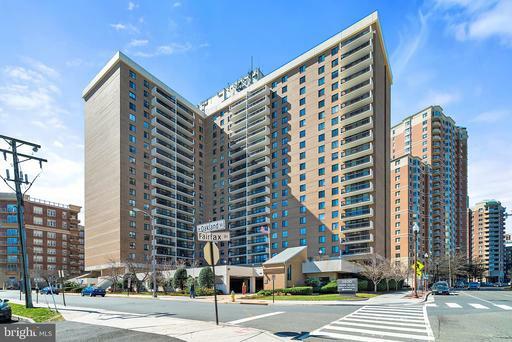 Conveniently located close to I66, National Landing, Amazon H2Q, Washington DC, Tysons Corner and Alexandria. Its FINALLY HERE! city living with all the convenience you desire. This is the heartbeat of Ballston! 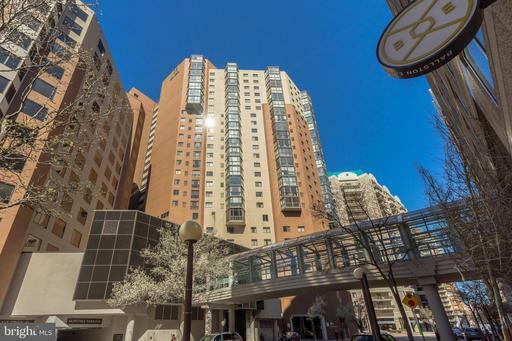 Centrally located a very popular condo and finishing a renovation. 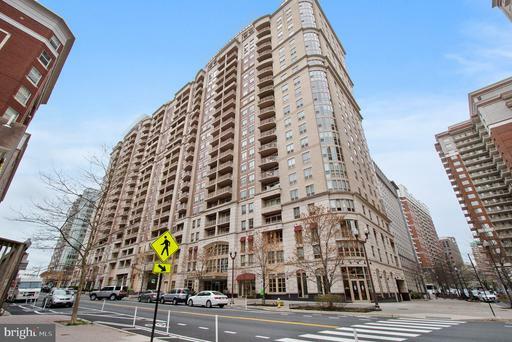 equidistant from TWO METROS- Virginia Square and Ballston each only three blocks away. 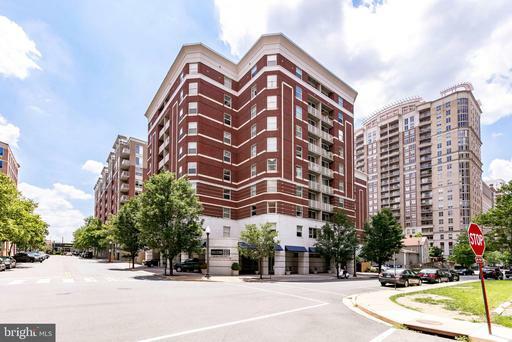 You will never be bored with the rennovated Ballston Quarter so close and a cornucopia of any type of dining experience you desire all at your feet! Or stay in and enjoy the comfort of your own sanctuary- the home itself is quiet and overlooks the pool- UPDATED CUSTOM KITCHEN- cabinets, SS Appliances- Quartz counter-oo la la! Main bedroom has a spacious walk in closet. The icing on this delicious piece of cake is that the amenities include a fitness center for you to de-stress. The pool for those summer evenings-outdoor BBQ area for entertaining friends, a theater!! a lounge with a fireplace, a business center with conference room! This is maintenance free living at its best!! Garage parking, walk to restaurants and that chic night life- Come and see how good life can be! Great Location! 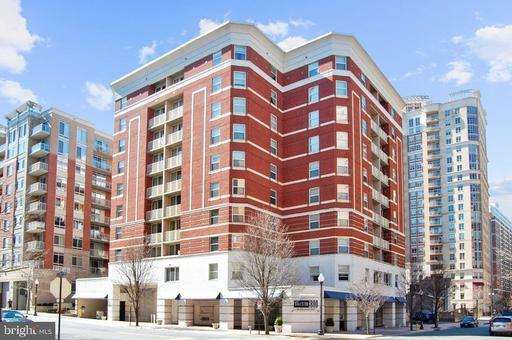 Lovely 2 Bedroom/1bath Luxury Condo in Ballston that is close to 2 Metro Stations. Hardwood flooring, gourmet kitchen w/stainless steel appliances, granite counter tops, ceramic tile floor. Large master bedroom with walk-in closet. 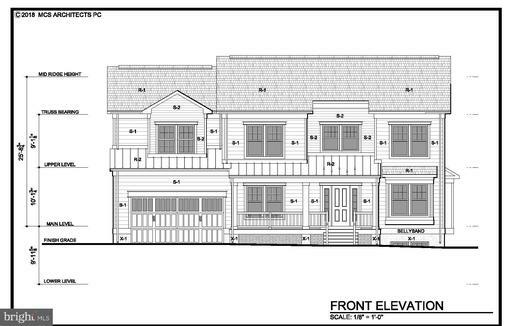 Includes garage parking and private balcony. Access controlled community features outdoor pool, party room, fitness room, theater room, business center and conference rooms. Convenient location near great dining shopping! Large studio in Hyde Park with completely updated kitchen with granite counters stainless appliances! Hardwood floors, updated bath. Large closets. Balcony w/ great views! Plenty of room for separate bedroom and living room furniture! All of Ballstons amenities at your fingertips - Metro, mall, restaurants, shopping! 24 hr concierge, pool, serene park-like terrace. 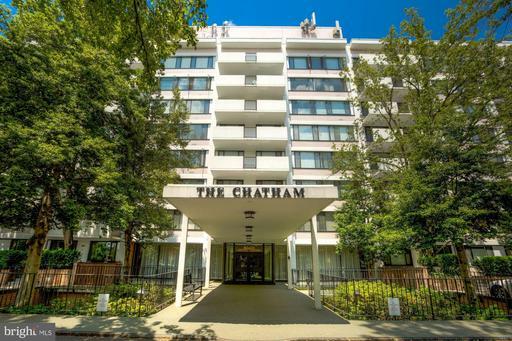 Condo fee of $385/month includes all utilities, free laundry on every floor. Garage parking available for $225 a year. Dont miss it! 55 + Independent Living Retirement Community. Amenities fee of $3,710/month includes 30 fine dining meals, weekly housekeeping, weekly linen service, transportation and more. One block from Ballston Metro. Enjoy vibrant activity filled days and wind down in your private lovely condo complete with full kitchen and washer and dryer. Arlingtons premier 55+ community in the heart of Ballston*Steps to Metro, shopping and eateries*Stunning, remodeled 1BR/1BA with amazing northern views*Jazzy new kitchen with stainless steel appliances, granite counters, white cabinets, subway tile backsplash, built-ins and ceramic flooring*Spectacular bathroom remodel with walk-in shower, new vanity, lighting, fixtures and commode*Stacked washer/dryer*Large bedroom with custom walk-in closet and built-ins*Freshly painted*Gorgeous hardwood floors throughout*Light and bright*Mandatory monthly maintenance fee of $2660/month +$975 for additional occupant includes 30 fine dining meals, housekeeping, laundry services, transportation and more! 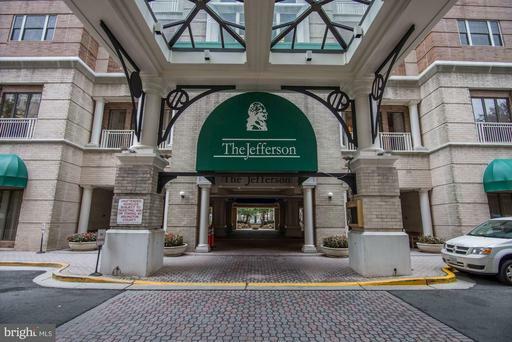 Move-in ready, light-filled 2BR/1BA at The Jefferson, Arlingtons most prestigious Senior Living Condominium. 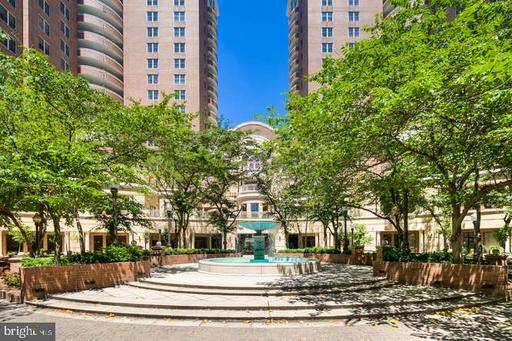 In the heart of Ballston, steps to Metro, restaurants and shops. Living/dining area opens to balcony. Master bedroom has loads of natural light and a large closet. Second room could be a guest bedroom, den or office. Amenities fee of $3,205/month includes 30 fine dining meals, weekly housekeeping, weekly linen service, transportation and more. 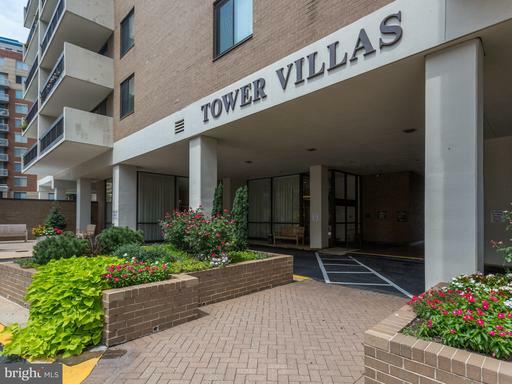 Enjoy vibrant activity filled days and wind down in your private lovely condo complete with full kitchen and washer and dryer. 55+ Independent Living Retirement Community. Gorgeous Carroll model with 5 inch plank wood floors. 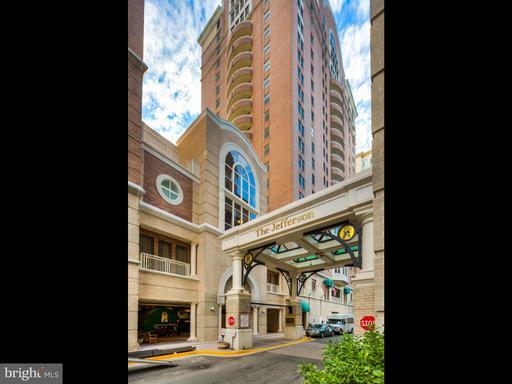 Amenities fee of $3,052/month includes 30 fine dining meals, weekly housekeeping, weekly linen service, transportation and more. One block from Ballston Metro. 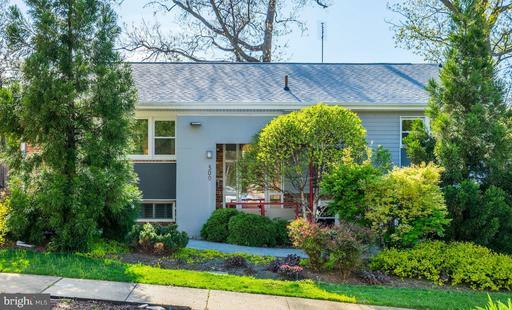 Enjoy vibrant activity filled days and wind down in your private lovely condo complete with full updated kitchen washer/dryer.